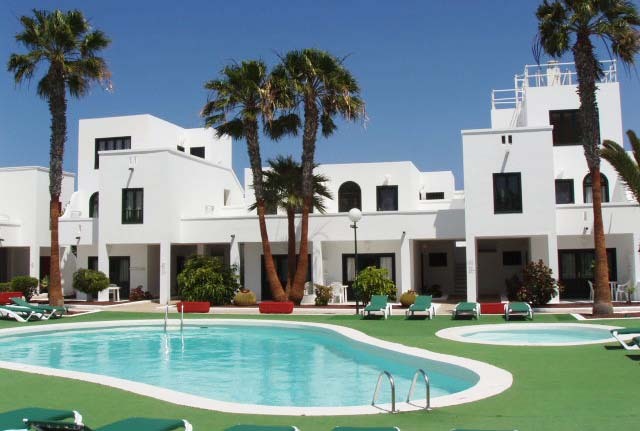 The complex consists of 52 one bedroom apartments located around the central pool. 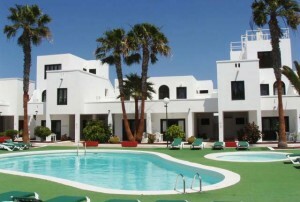 The apartments offer the possibility of accommodation in Lanzarote, but without leaving any comfort. They have private terrace or balcony, living room with fully equipped kitchen, separate bedroom and bathroom.